We are pleased to announce the “3rd BLUE BLACK SEA INTERNATIONAL CONGRESS on POLITICS, ECONOMICS AND SOCIETY: Prospects of Conflict Resolution, Cooperation and Democratization” which will be held in Sakarya, Turkey, on 15-17 October 2012. The Blue Black Sea Congress (BBSC) aims to create an academic environment by gathering academicians, peace researchers, students, NGO leaders, activists, and other professionals from all over the world who are interested in the Black Sea Region. They will have a chance to discuss their projects and studies and to exchange ideas while expanding their academic network. The congress will primarily address ongoing conflicts in the Black Sea Region and look for peaceful solutions. Papers from politics, economics and other social sciences and related disciplines will be welcomed. 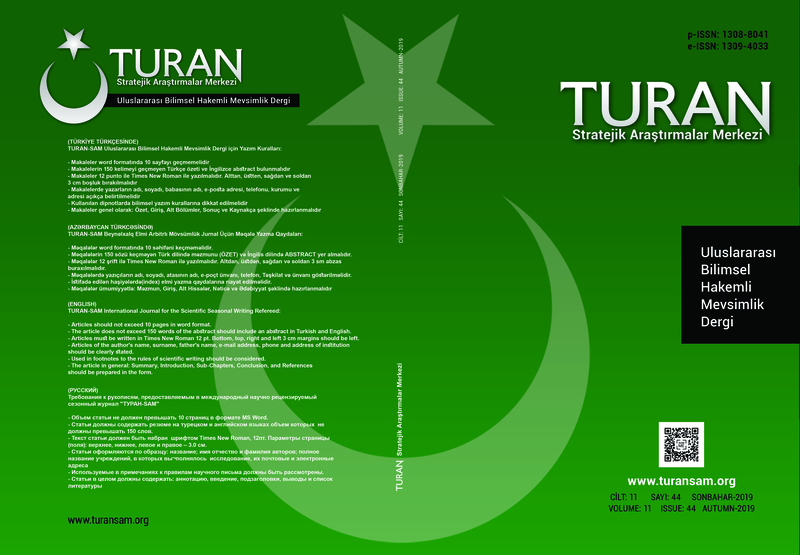 Selected papers from the conference will be published in an edited book. Submissions that are not directly related to Eurasian or European studies are also welcome. SUBMISSION OF ABSTRACTS: Each applicant should submit an abstract in English (max. 250 words) and a brief CV (max. 100 words) explaining his/her academic affiliation, and research interests. Abstracts are to be submitted by 30 June 2012 through blueblacksea@sakarya.edu.tr. Successful applicants will be notified by 30 July 2012. The deadline for full texts is 15 September 2012. FEES: The conference fees and coverage information of travel and accommodation expenses will be announced later. Please note that only a limited number of participants will receive financial support. The Blue Black Sea Congress (BBSC) aims to create an academic environment by gathering scholars who are working particularly on Black Sea Region in international context. Academicians and researchers from various backgrounds will have a chance to discuss their projects and studies and to exchange ideas while expanding their academic network. The Congress will primarily address ongoing conflicts in the Black Sea Region and will look for peaceful solutions. Academicians and researchers who are working on the Black Sea region are welcome to participate in the Congress. Wider Black Sea Region is emerging as an important factor both in international and regional context. The Black Sea region, once on the periphery of European consciousness, has become the next frontier in transatlantic strategic thinking in terms of energy security, trade, migration and other key policy areas. In this volume leading international experts examine the new dynamics of the Black Sea region, including perspectives from the region, trans-regional issues such as energy security, cross-border conflicts, democracy, civil rights, the rule of law, and future relations with Russia, the EU, NATO and other key actors.